Use this charmingly uplifting autumn color to brighten up your life. 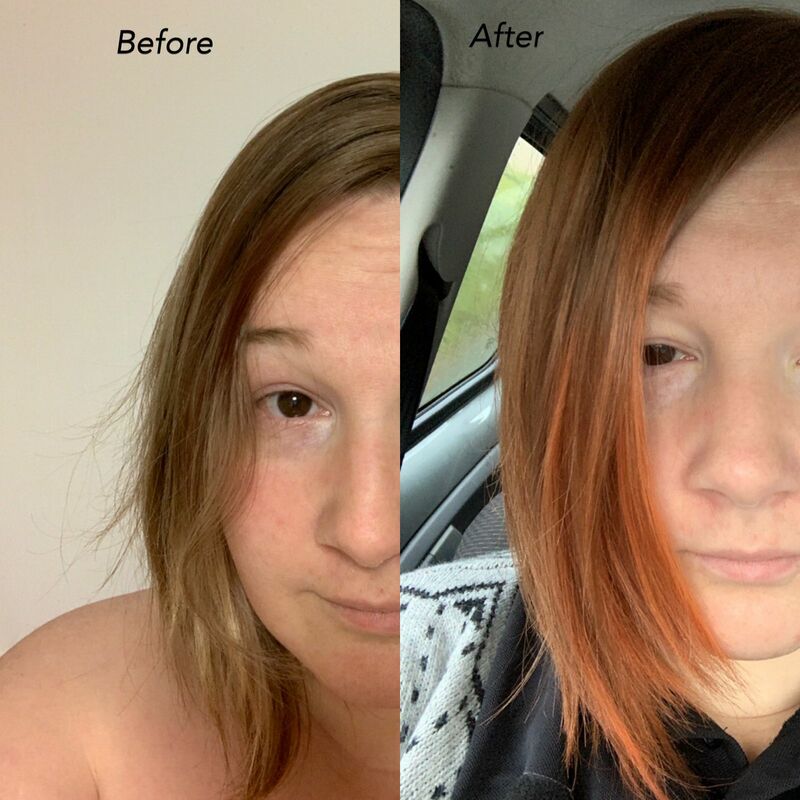 INTENSE COPPER ORANGE ColorConditioner is a vibrant conditioner based semi-permanent hair color ideal for a damage free hair colouring, color refreshing and toning. Use it again and again and your hair will be colourful, healthy and strong. Pigments will stay in up to 12 washes, depending on quality of your hair and after care. 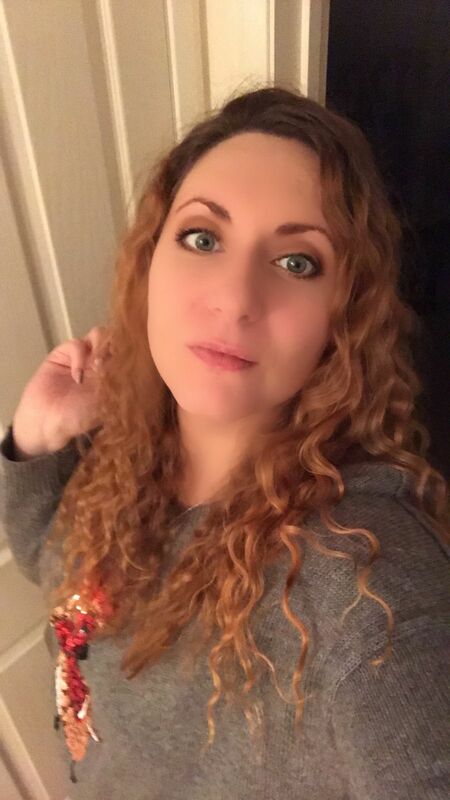 Pia M. Reviewed by Pia M.
Hana M. Reviewed by Hana M.
Love this color and it has taken to my hair brilliantly. I have natural honey blonde hair but in the winter months I get darker roots, so it’s a 7-8 in the lengths and a 5-6 at the roots. This color has blended the different natural tones beautifully. 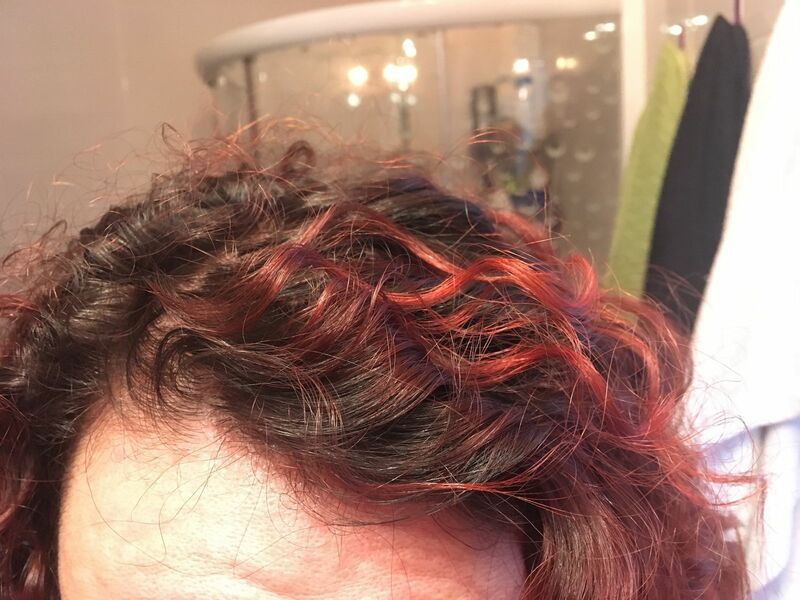 Unfortunately, after only two washes, it has faded quite dramatically and considering the length of my hair (below the shoulders) I can only get one application from the jar... time to buy another one!! Joanne W. Reviewed by Joanne W.
I wasn’t sure how light hair had to be to get great results. (A chart for natural hair colour would be great) I have a lightened strip at the front so decided to just go for it. I’ll LOVE the colour the lightened bit has came out and it’s picked up my natural highlights and the ends. 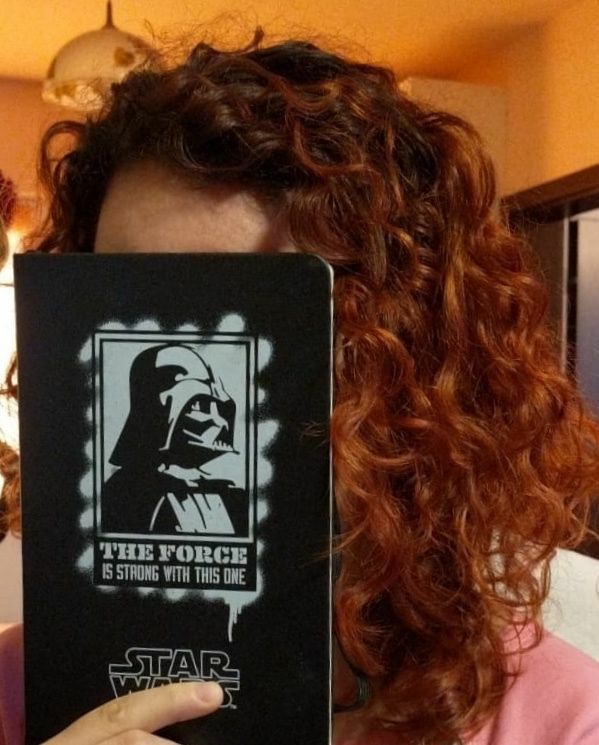 I’ll be lightening my hair before the next application. Which I don’t mind, because I know I’m going to love the outcome. Hair feels super soft and Smells great. 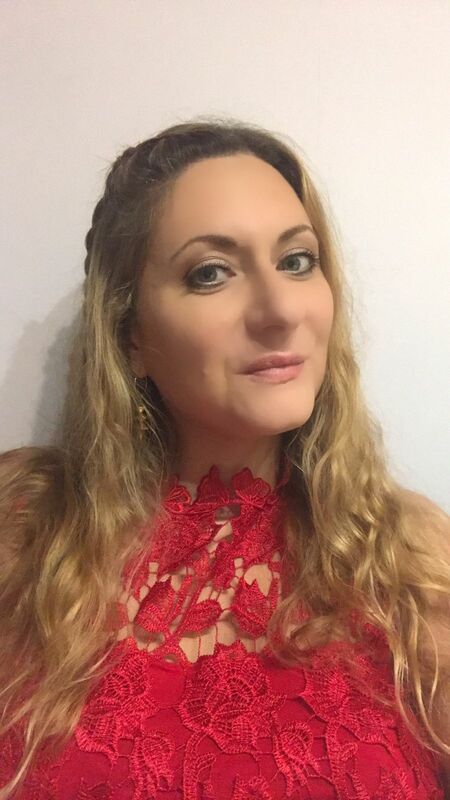 Martuxa Santos C. Reviewed by Martuxa Santos C.
Raquel Vila M. Reviewed by Raquel Vila M.